Pupils may be registered at any time. We encourage you to make an appointment with the Headmaster for a tour of the school. This will give you a valuable insight into life at Lyndhurst. Please contact the school office and speak to our School Secretary, Mrs Lawrence or email secretary@lyndhurstschool.co.uk or telephone 01276 22895. 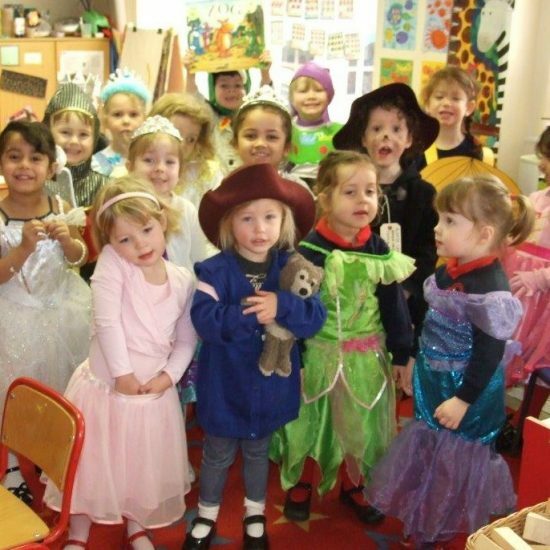 Children can start Little Lyndhurst at the beginning of the term in which they turn 3. We are single form entry throughout the school. We have spaces for 24 children in Kindergarten; 16 places in Reception with guaranteed entry for our Kindergarten children. Another entry point is Year 3, with a maximum of 20 children in the class. Lyndhurst is a family school and siblings always have priority on entry. Being a small school with limited places available, early registration is advisable. We offer some Scholarships and Awards where appropriate. The Headmaster will discuss this with you after your child has had a Taster Day.